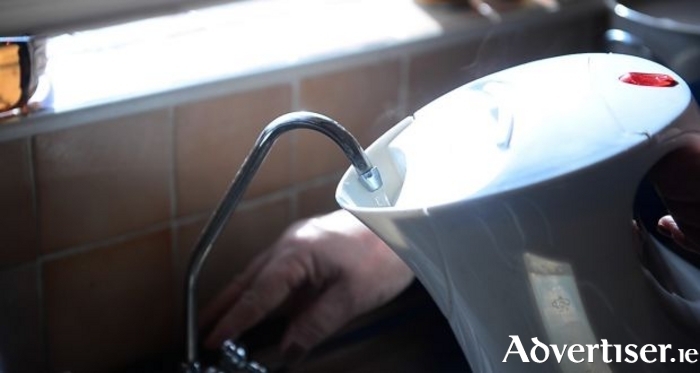 The boil water notice imposed on the Loughrea Regional Water Supply Scheme in February of this year has finally been lifted following advice from the HSE. Customers on the Loughrea Regional Water Supply including the Craughwell area and the following group water schemes; Earlspark, Masonbrook, Newtowndaly, Loughrea Rural, Killeenadeema, Carrowmore/Clostoken and Caherlaven, Caherdine, Carrigean can now resume the normal use of the water supply for drinking, food preparation, making ice and brushing teeth. Irish Water invested more than €300,000 to upgrade the two treatment plants in Loughrea over the past number of months. This work has ensured that a safe and reliable supply of drinking water is now available to over 8,500 customers in the area.